Malta is surely a popular tourist destination, especially in the summer given its geographical location in the central Mediterranean Sea, so many people are probably looking for leisure activities that are fun, exciting, affordable and suitable for the entire family. Known for its historic sites, Malta offers people who like to visit iconic landmarks a lot of fortresses, palaces, megalithic temples, and cathedrals, as well as the Ħal Saflieni Hypogeum, an underground prehistoric burial site dating to around 4000 B.C. 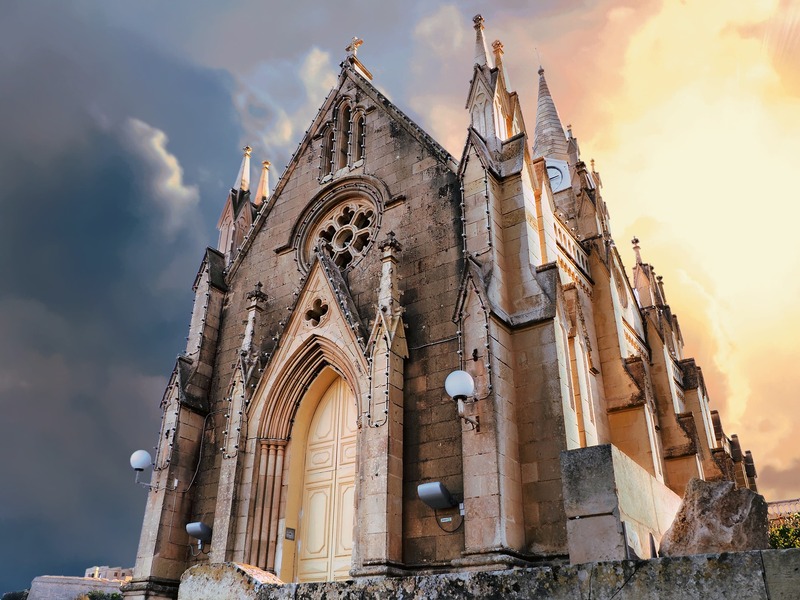 Among these historic places, you might want to check out Saint John’s Co-Cathedral, the Azure Window, the Tarxien Temples and Mnajdra, to name just a few. 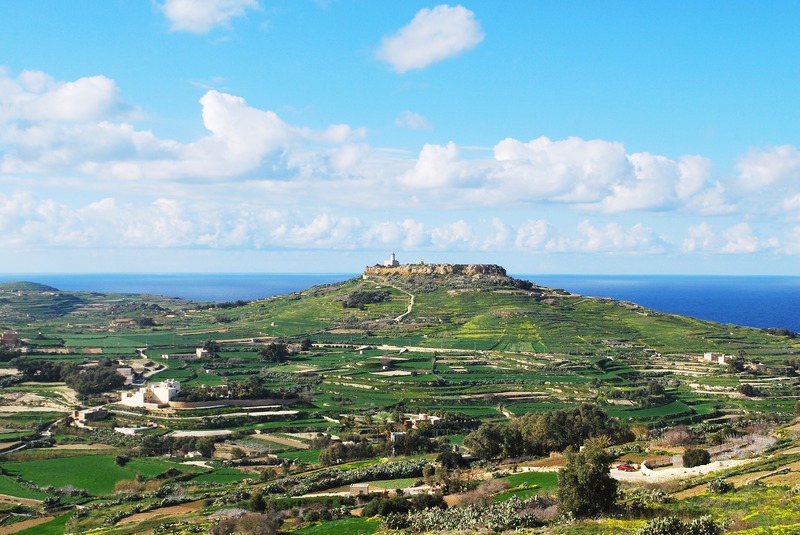 If your idea of fun involves spinning some reels or playing the roulette in a casino, know that there are plenty of options on the islands of Malta. Some of the best ones include Dragonara Casino, Portomaso Casino, and Oracle Casino. But if none of these land-based casinos is to your liking, you always have the option to log into your Harrah’s Casino online account and enjoy playing from your hotel room or even a lounge on the beach. Malta is also famous for its agreeable climate all year-round and clear waters, so if you are the adventurous type, you can choose to spend some days doing water sports like snorkeling or diving. There are plenty of reefs, wrecks, caves and rock formations around the islands that will entice you to go under the waves. However, not everyone has the courage to try scuba diving, or maybe this simply doesn’t float their boat. Well, for those who prefer staying on the surface but still want to explore the Maltese Islands, there is the possibility of renting a boat and go sailing. 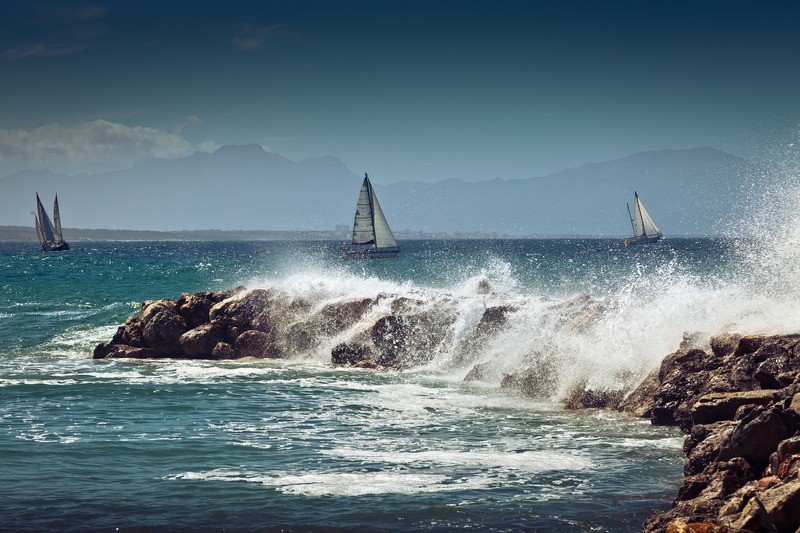 So many options await in this regard, such as power motor boats, sailing yachts, catamarans and more. As for the gourmands who take great pleasure in sampling some local cuisine wherever they go, it’s worth mentioning that Malta is a feast for the senses. Given its rich and complicated history, the local cuisine reflects the mix of cultures, with strong Sicilian and English influences, as well as French, Spanish, and other Mediterranean cuisines. As a result, traditional delicacies include lots of fresh seafood, snails, local vegetables, as well as rabbit and horse. For those who like to party, summer is the best time to visit Malta as this is the time when Earth Garden is set to take place. Usually organised at Ta’ Qali in the middle of the Island of Malta, Earth Garden is a great green festival centered on sustainability offering locals and tourists alike a lot of fun, international music, art, food stalls, handmade goods and crafts and much more. In short, it has something for everyone and is a special experience you shouldn’t miss when in Malta. Another place that is a must-see for any tourist is Popeye Village, also known as Sweethaven Village. Initially built as a film set for the 1980 musical Popeye, the location is now a fun park that offers great family entertainment, with rustic, post-war buildings and pathways, water trampolines, boat rides and an indoor jump around. And finally, for a unique laid-back experience, tourists might consider visiting the traditional fishing village of Marsaxlokk, where besides fishing they can indulge in the finest fish-based delicacies.